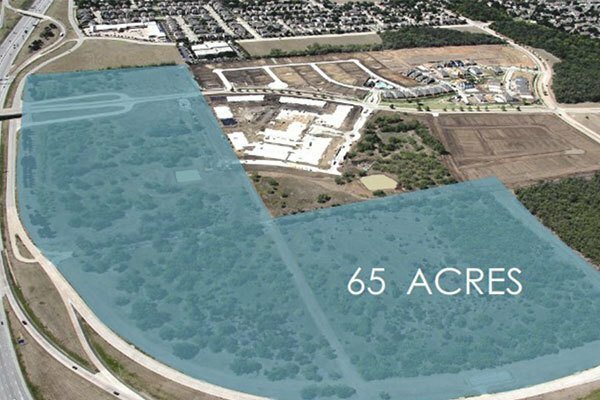 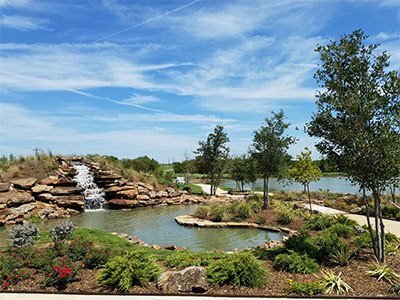 The Riverwalk project is a 192 -acre mixed use development where these 65 acres allows for commercial uses such as, office, retail, and hospitality. 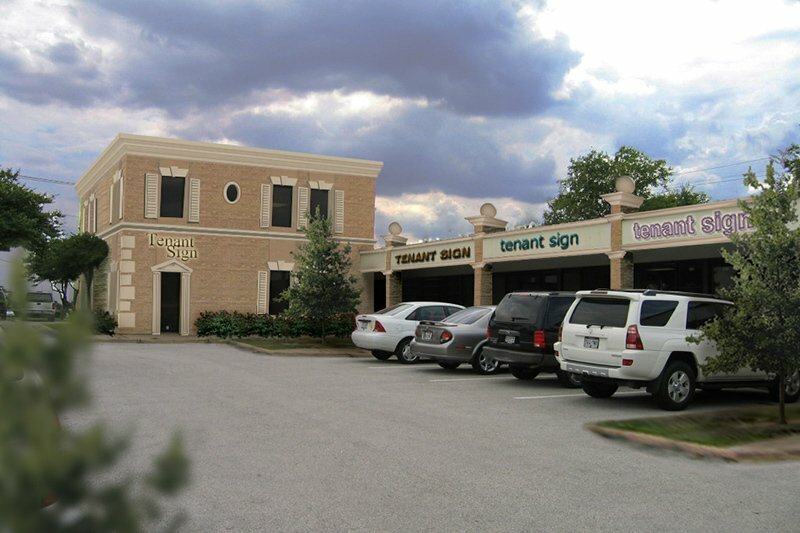 Office and Executives Suites (100 to 4,500 SF) located at 8739 Davis Blvd. 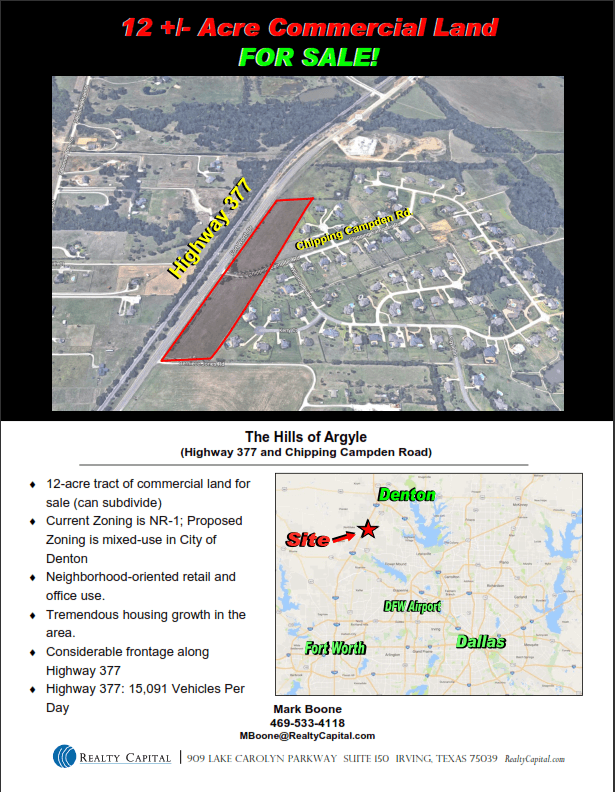 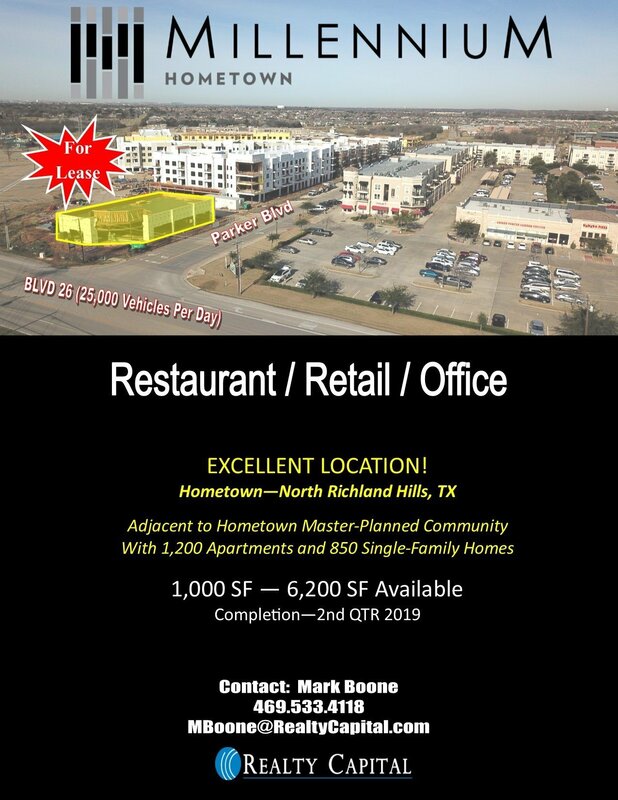 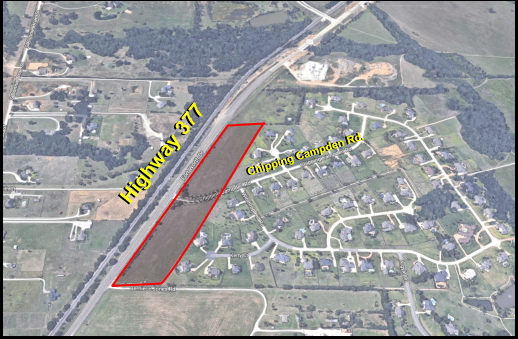 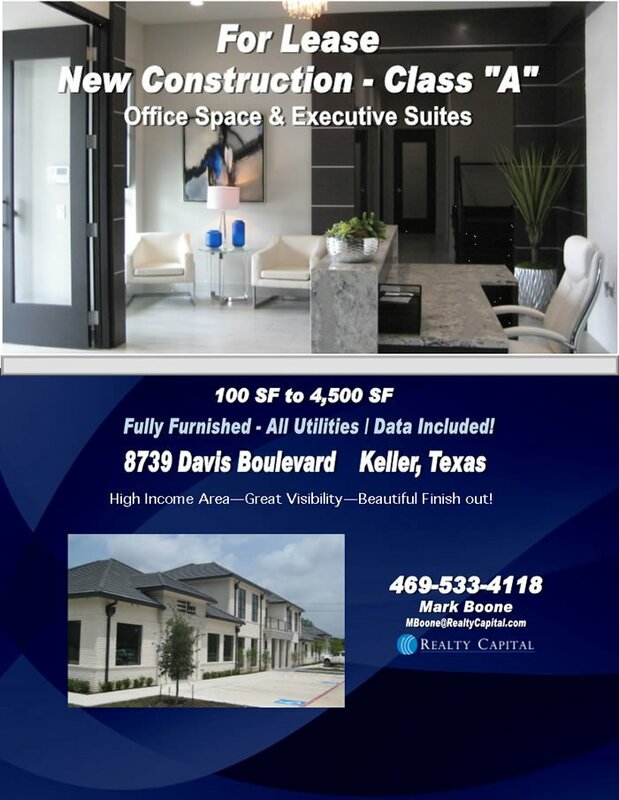 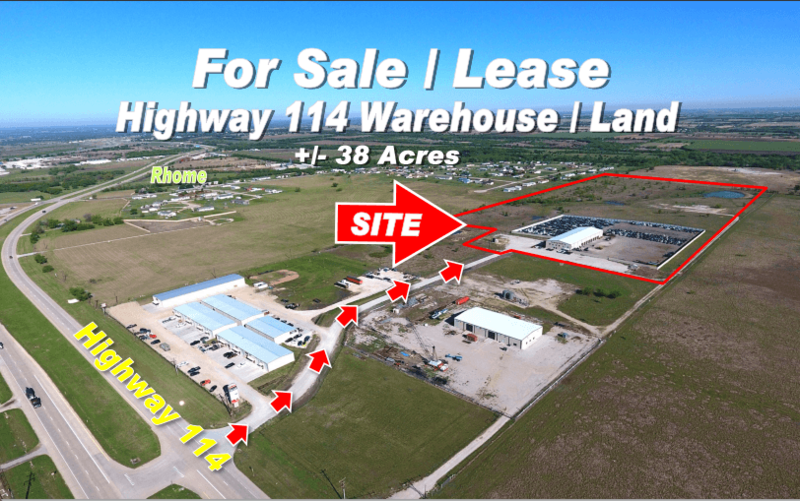 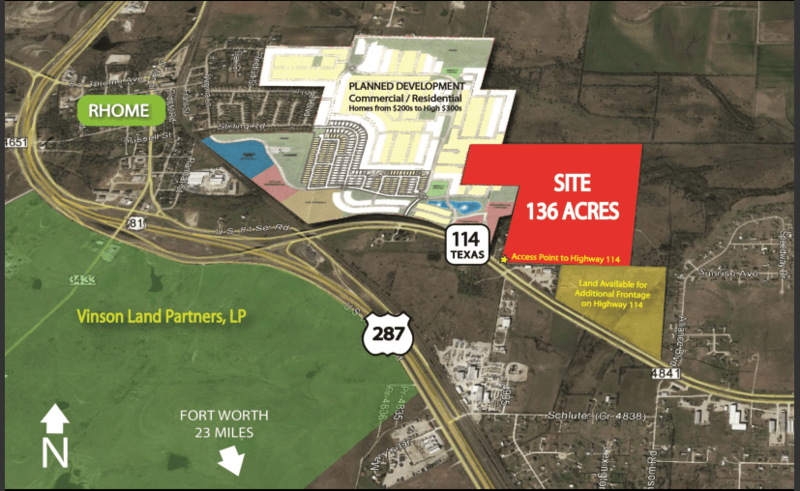 20.37 acres of office/retail space frontage on FM 1709. 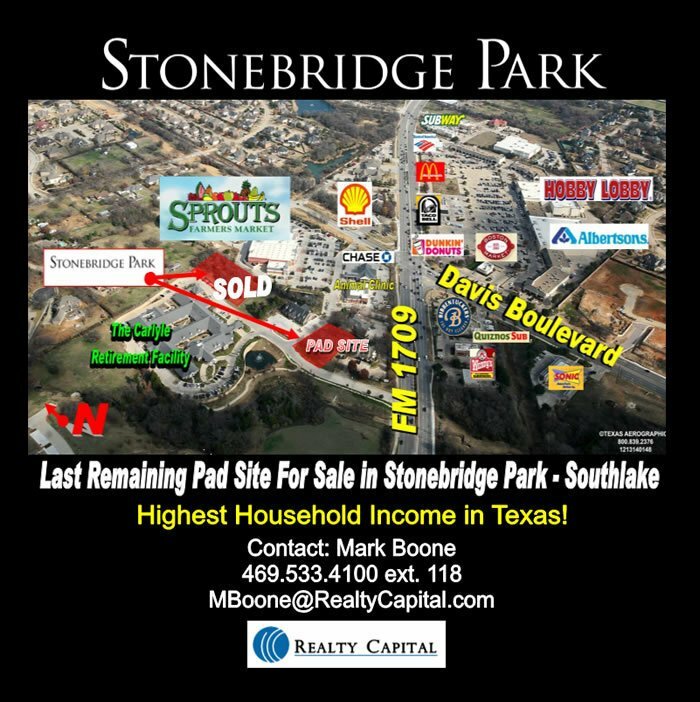 40,000+ vehicles/day. 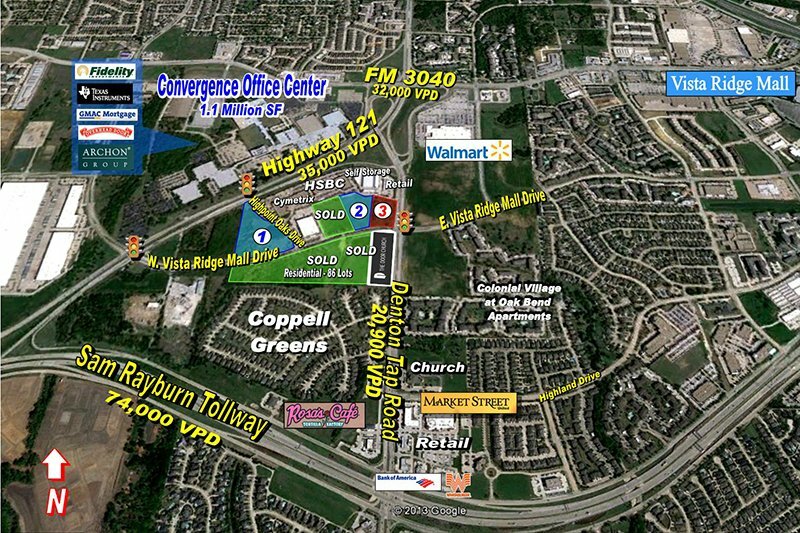 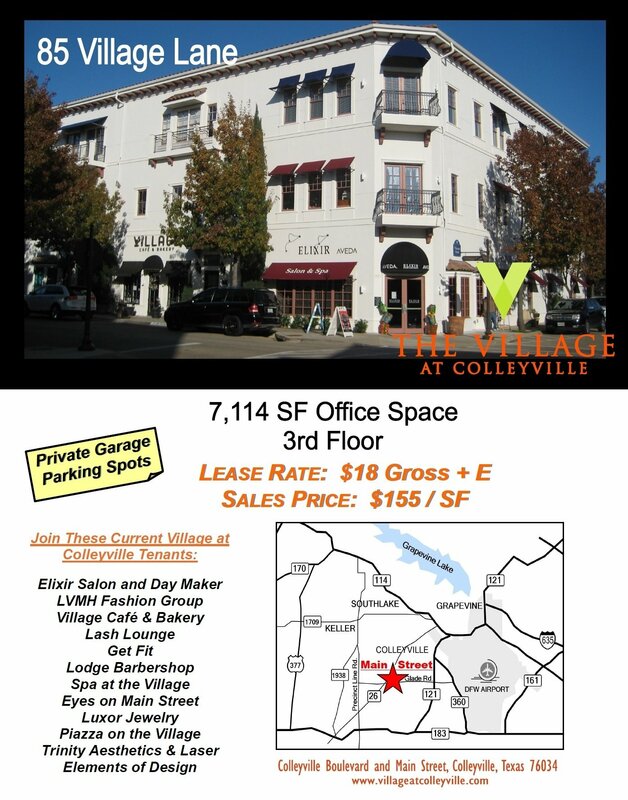 EXCEPTIONAL LOCATION...In one of the fastest growing areas in Fort Worth! 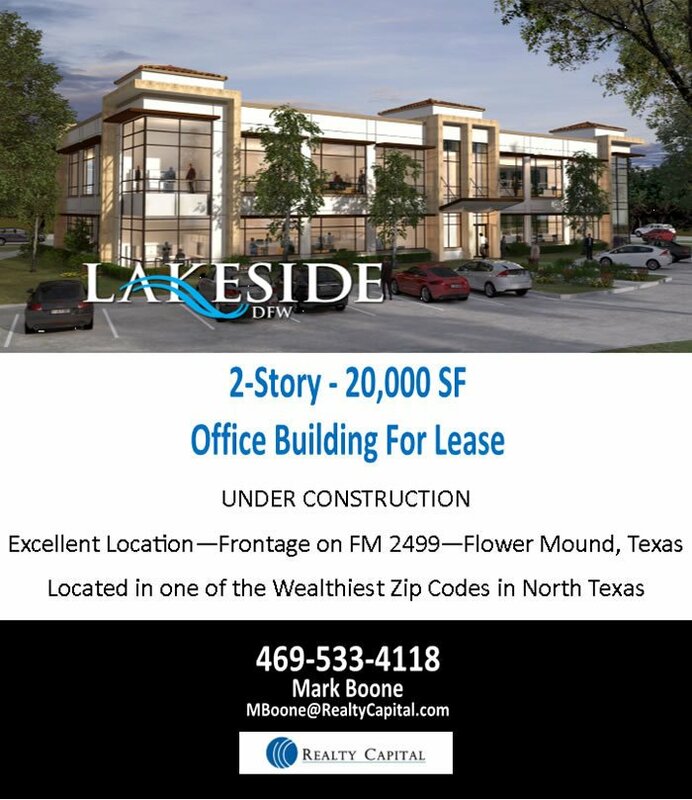 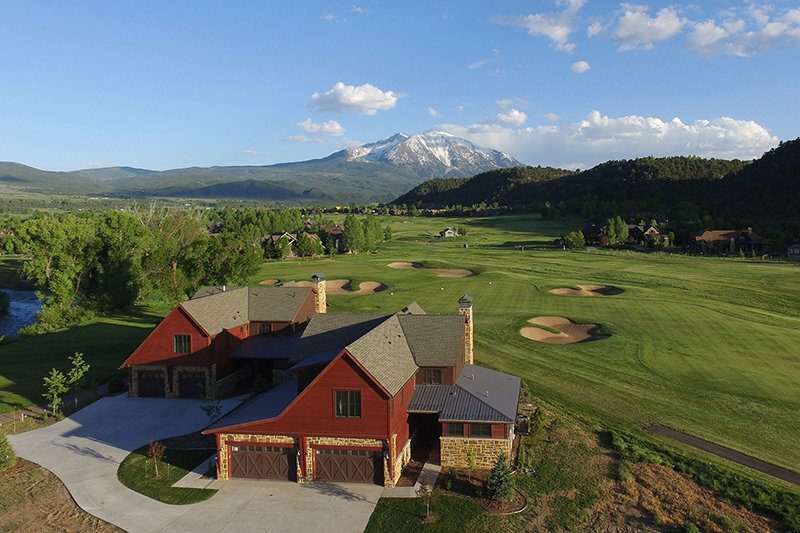 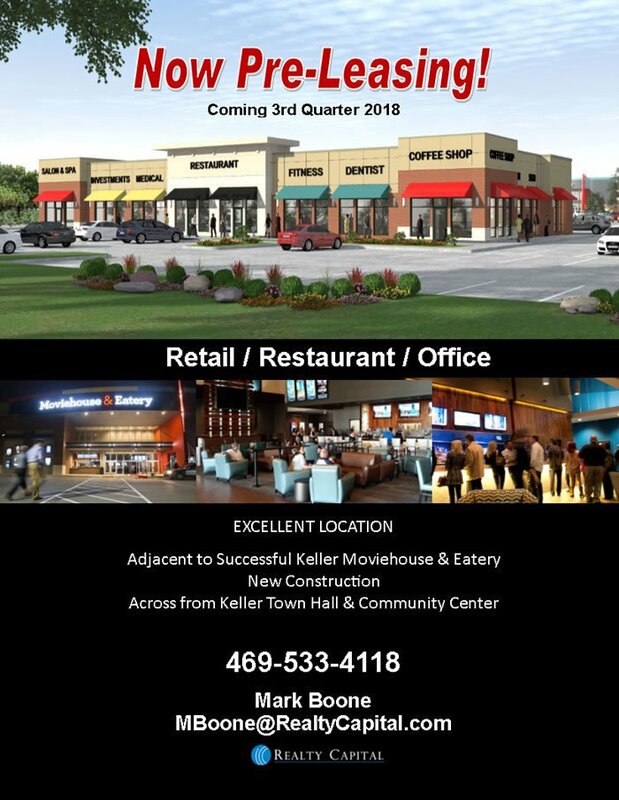 There has been tremendous growth in the area with the population increasing over 30% since 2010 generating a demand for convenient commercial, retail and service‐related businesses. 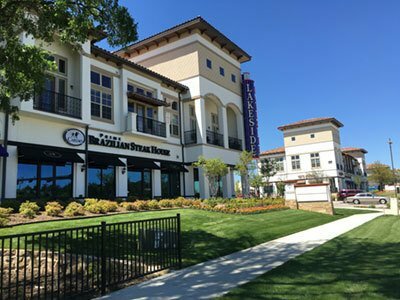 Currently, residents must travel to neighboring McKinney, Frisco or Plano for shopping. 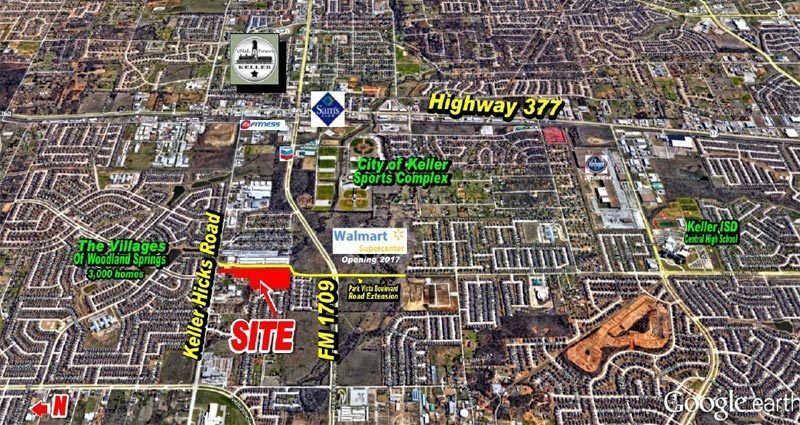 1 pad sites, FM 1709 & Davis Blvd. 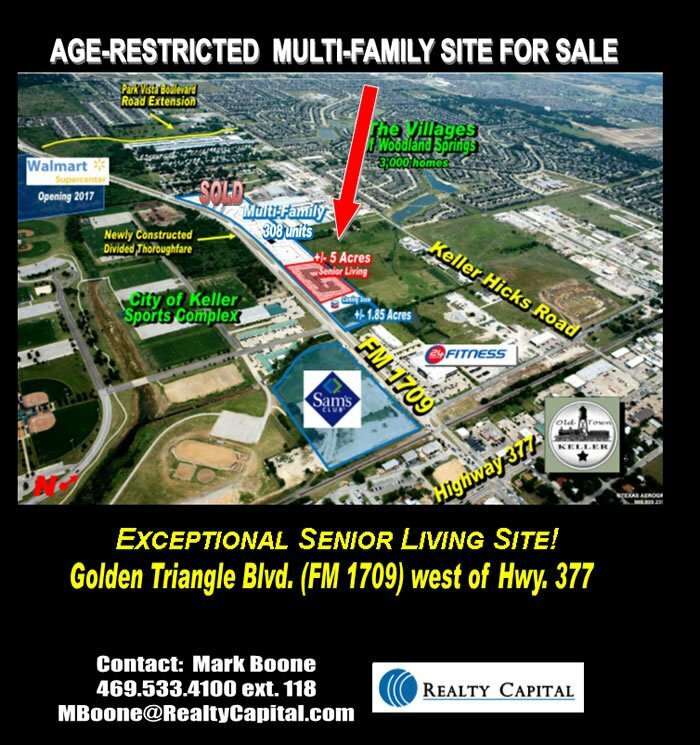 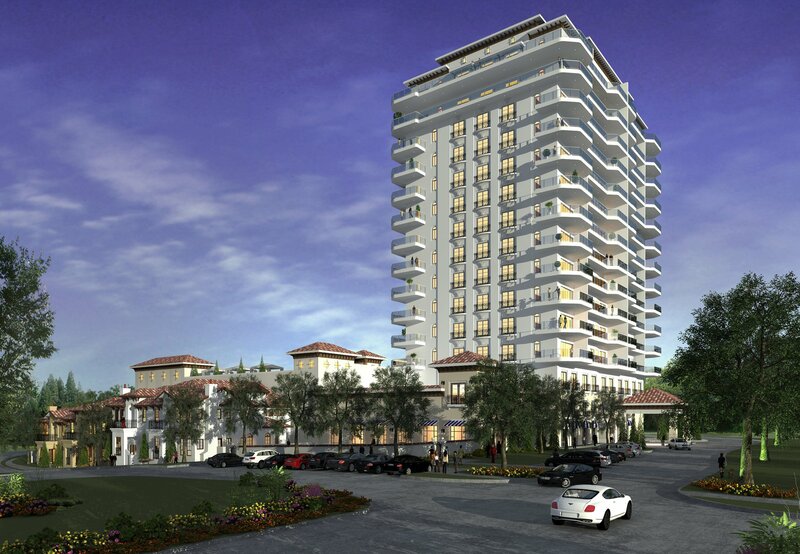 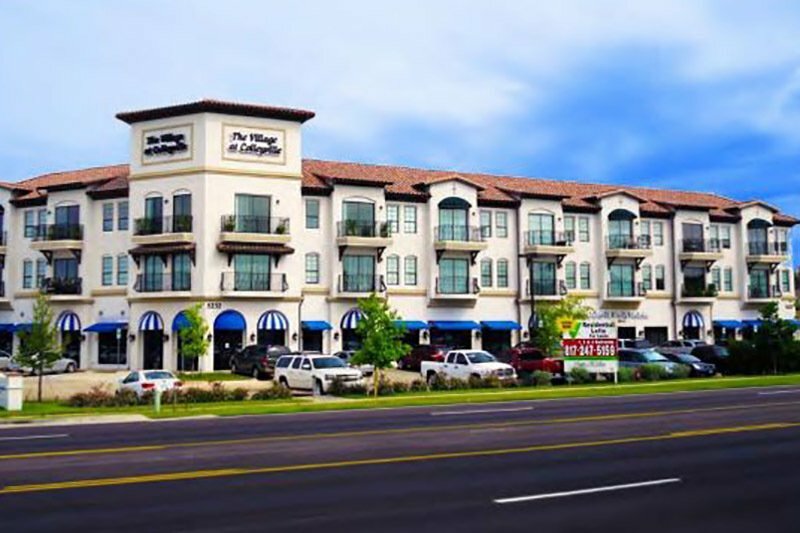 Adjacent to Sprouts Market & Assisted Living. 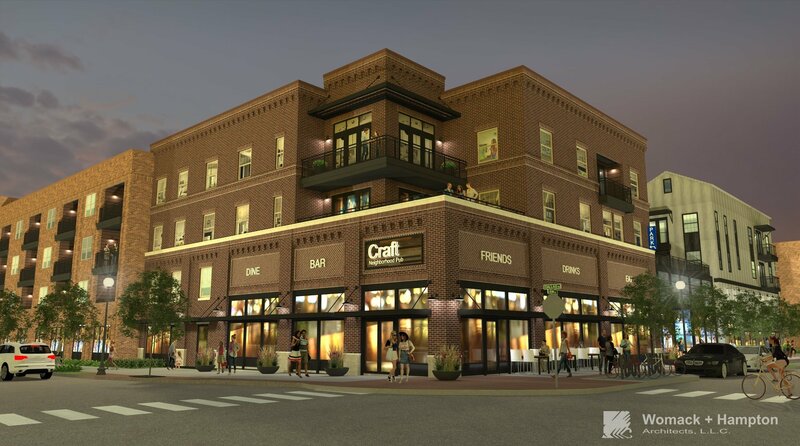 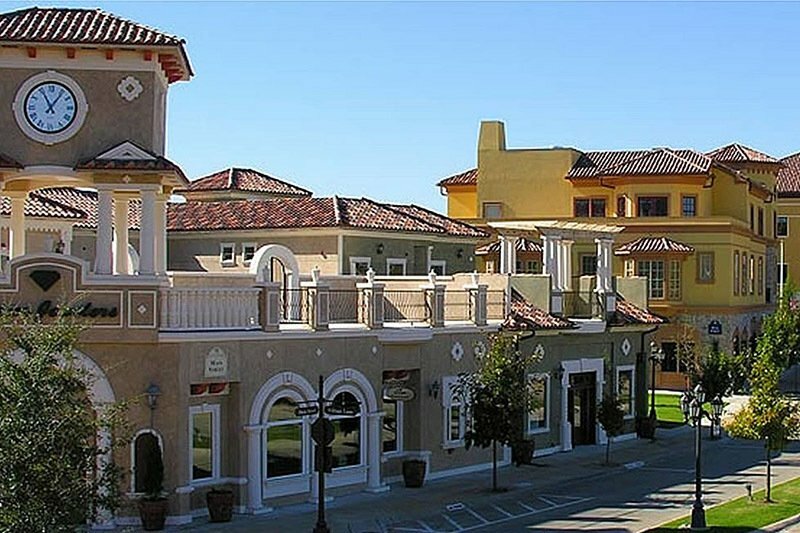 Mixed-use building with upscale loft apartments.